Mountain Cabin Available In West Vail! Live the Dream in Vail, CO.? Own your own half duplex in the beautiful Intermountain neighborhood of West Vail.? Check it out:?2845 Snowberry A,?huge treed lot, amazing outdoor living spaces, spacious 3 bedroom/3 bathroom duplex, open kitchen, living and dining rooms. More features:? one car garage, large laundry room, extra storage room, on the free bus route, close to West Vail's amenities, and even ski-in for the adventurous.? NOW Listed at $699,000! 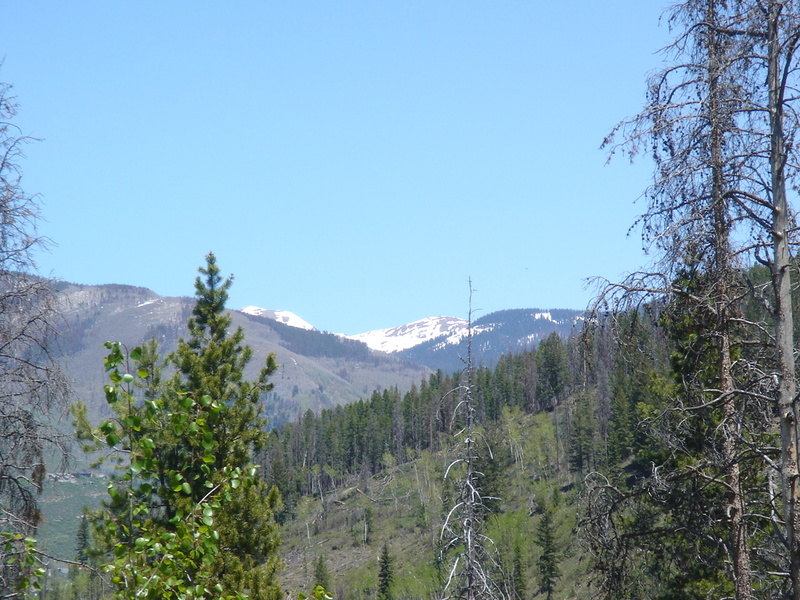 Read more about Mountain Cabin Available In West Vail! Adam's Rib Ranch will soon be hosting eager golfers and equestrian enthusiasts.? Adam's Rib has been a long time coming, but it 's current form looks to be one of the nicest golf/ranch communities in the Vail Valley. Situated along Brush Creek in Eagle, the 1600+ acres that comprise Adam's Rib are truly beautiful, with mountain views and over 4 miles of river frontage.? The 520 acres of an adjacent parcel will serve as the equestrian center, providing everything the horse enthusiast needs. The golf course, designed by Tom Weiskopf, should be completed by the end of summer 2007.? ?The golf course?capitalizes on the varied terrain, and should provide some of the valley's most picturesque golf. ?